I know the feeling. 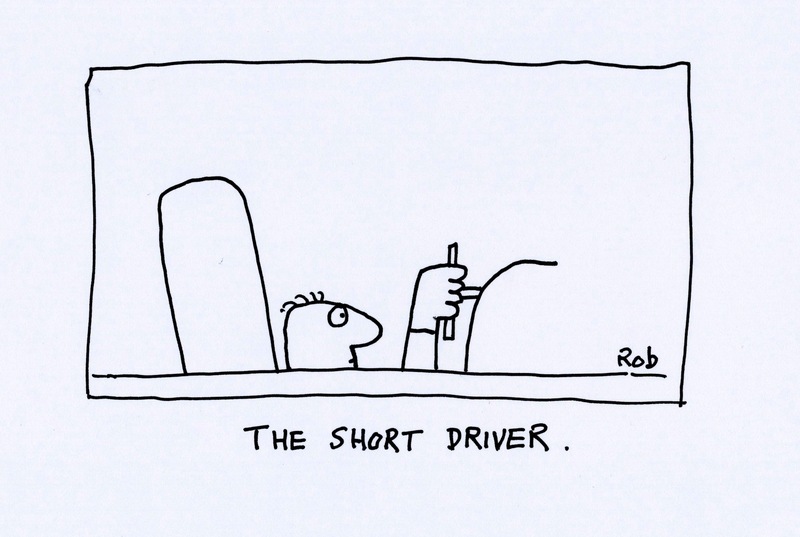 I think “upright driver” is the default, then as you become a more experienced driver you customise your style. 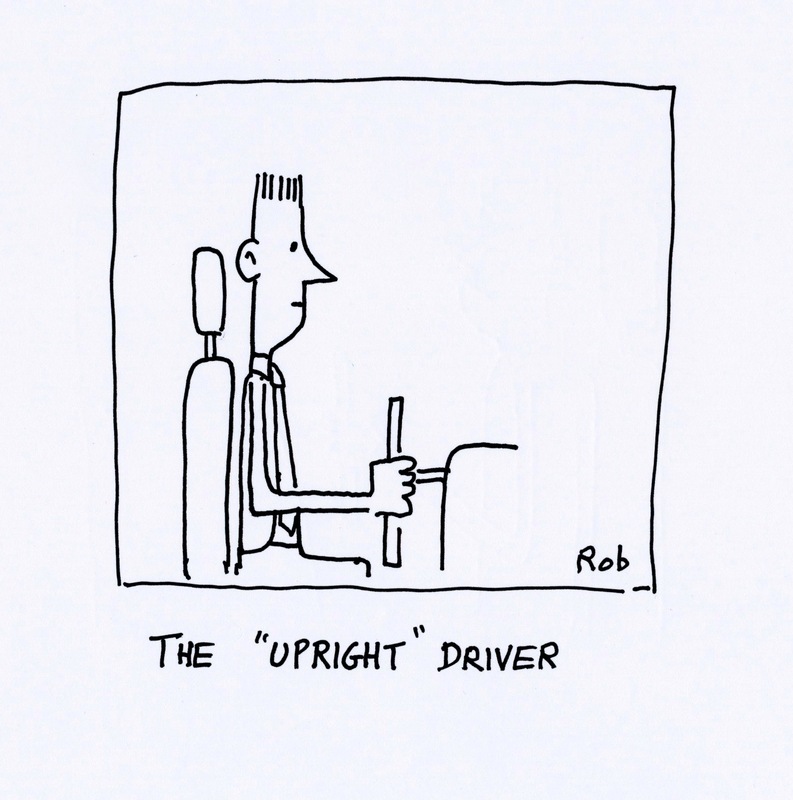 The worst thing to do is to go from “Upright” to “Uptight”! How is it to drive in Japan? Can’t tell you how many times I have nearly driven off the road doing a double take at tiny elderly women in the driver’s seat. Used to see this in Florida a lot. The locals had a nickname for them: Q-tips. I thought it was kind of adorable. Keep an eye out for them next week!